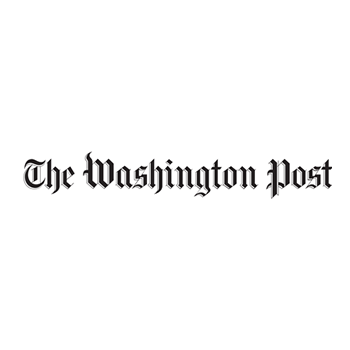 Dear Readers: If you have a dog, it should be on a HEARTWORM preventative medication no matter where you live. It used to be that if you lived in areas with harsh winters, you didn't have to give the pet the medication during the winter months. Now, the American Heartworm Society says you should give your pet heartworm medication all year long. The disease can still be spread by wildlife or when you travel with your pet. Pets become infected when they are bitten by mosquitoes that are carrying the parasite. Yes, heartworms are parasites that can set up camp in your pet's heart and lungs. They can multiply rapidly, numbering into the hundreds, and each worm can measure 12 inches. Some symptoms of heartworms are coughing, lethargy, fatigue, weight loss and difficulty in breathing, but some animals show no symptoms. Please have your pet checked for heartworms regularly. If untreated, heartworm infestation will kill your pet. However, an annual blood test from your veterinarian can diagnose heartworms, and treatment can begin. 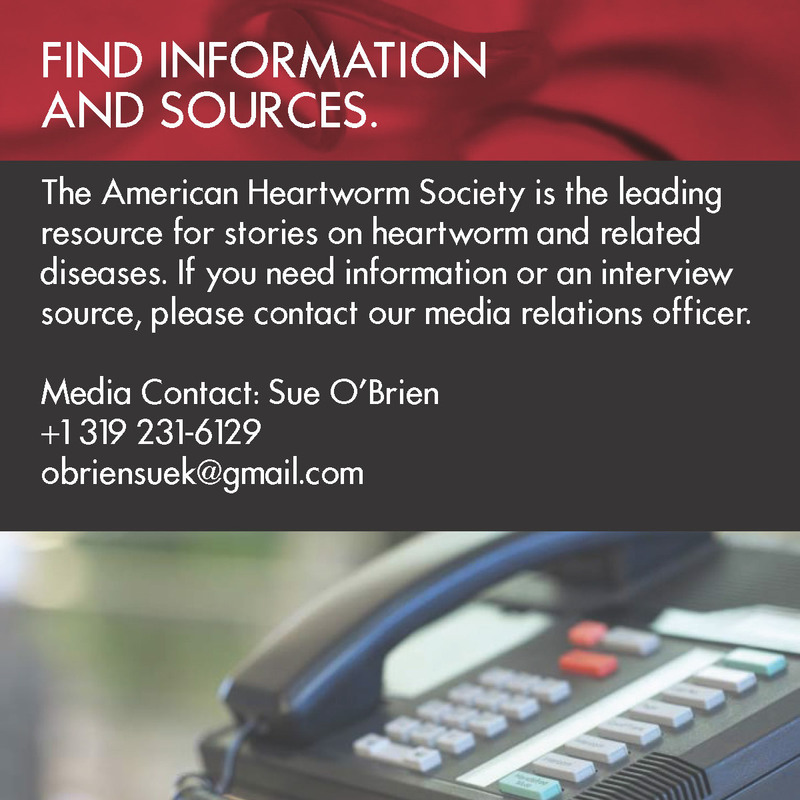 Response letter from the American Heartworm Society.